Who is Douglas? 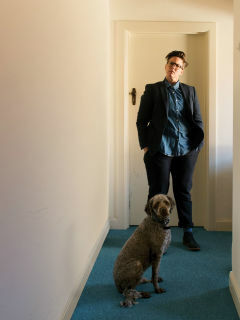 Well, apparently, Hannah Gadsby thinks he is the only one who can help her follow up on the trail blazed by her last show, Nanette. Hannah is all set to take the mysterious Douglas for a trot around America for her first ever U.S. tour.